When planning a wedding, one of the most important decisions you make is your choice of photographer because they will be responsible for capturing all of your important moments. 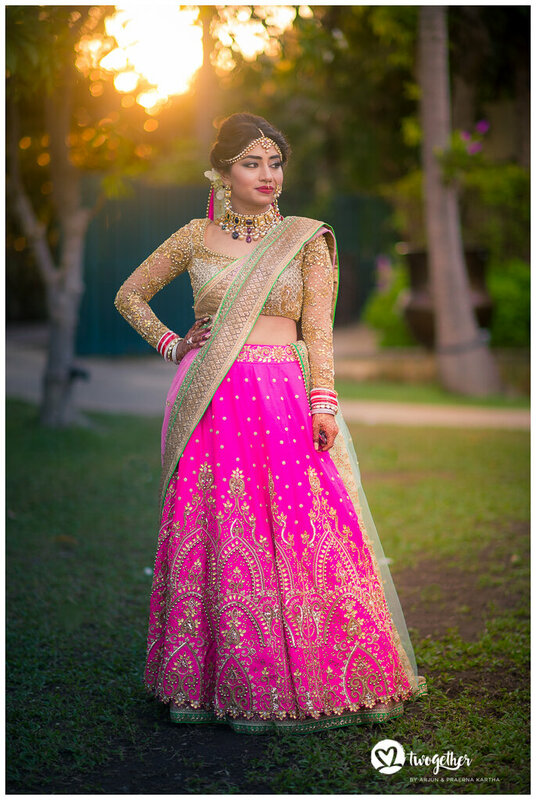 The Wedding day is considered one of the most meaningful days of your life therefore it is important that you take care of every little detail such as your makeup, shoes, menu, hairstyle, dress and venue. 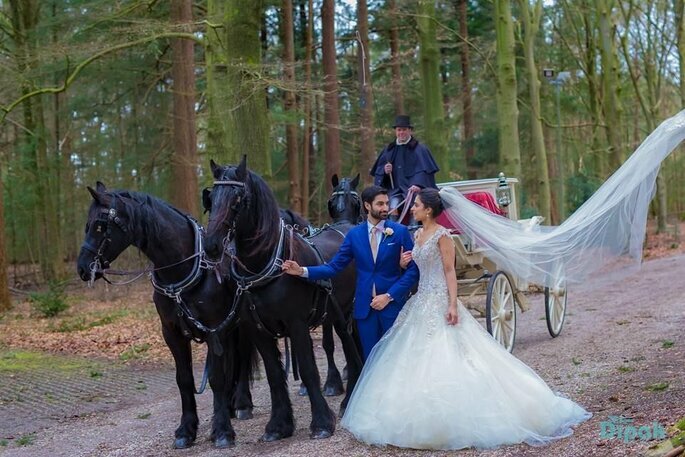 To make your choice easier, we have made a selection of those photographic studios that will make you relive your wedding just the way you imagined it to be. Credit: Twogether by Arjun & Praerna Kartha. 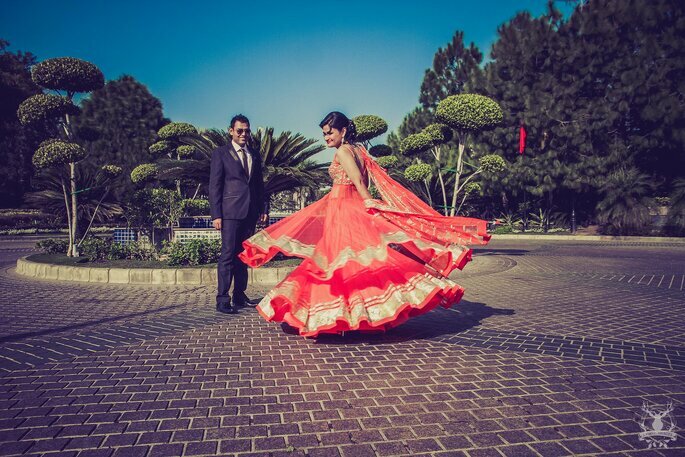 Our first pick is Dipak Studios, he is located in Delhi, but travels nationally. So, what is Deepaks view on photography? 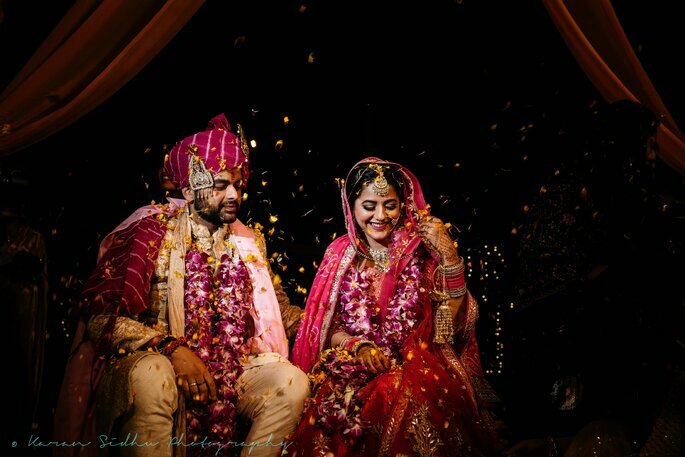 “A photograph needs to be grace to your eyes, one has to decide the style of assembly, which gives rhythm, warmth and excitement to video; so it does not age over time, but they always keep intact the essence of this important day.” You can not doubt Dipak Studio for their work, so make your wedding memories wonderful! Our second top pick is Morvi Images. Taking pictures, creating beautiful images, and weaving stories out of them is something that Morvi has been doing for years. She feels very “connected to the art of photography”. After graduating from the National Institute of Fashion Technology (NITF), she went on to do her Masters in Communication Design at Winchester School of Arts, Southampton University. 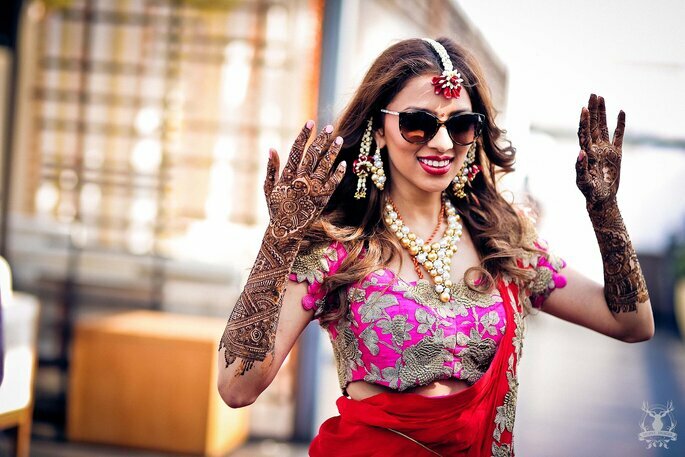 This gave her a chance to work on different assignments in India as well as the United Kingdom. Her background in fashion helps her create flattering angles and assess the best frames for her clients, providing her images with a special touch. With wedding photography, she felt she found her “area of expertise”. 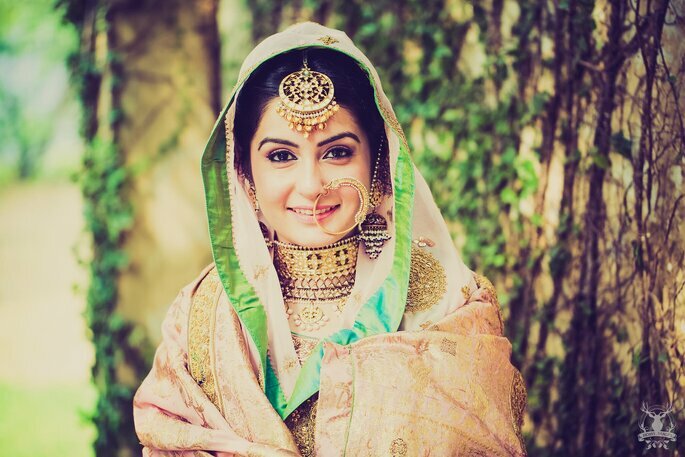 Morvi believes that weddings truly celebrate the essence of our rich Indian culture. Photographing a wedding allows her to document a meaningful day in two peoples’ lives, which to her feels very “rewarding”. She strives to create images that capture the real essence of her clients and tell their story with a hint of style and sophistication. 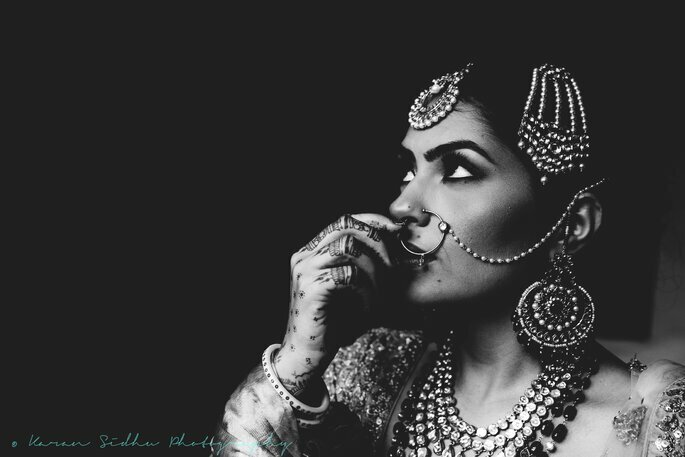 In her six years of establishing and leading Morvi Images, she has worked on a wide spectrum of photographic assignments, covering more than 150 weddings. Morvi’s photography style is best described as “modern and fresh blended with vintage aesthetics”. She prefers to let the events of the day unfold naturally and just be prepared to capture them flawlessly. When photographing her clients on their special day, Morvi has always gone by her instinct, aiming to capture honest emotions and interactions between loved ones. 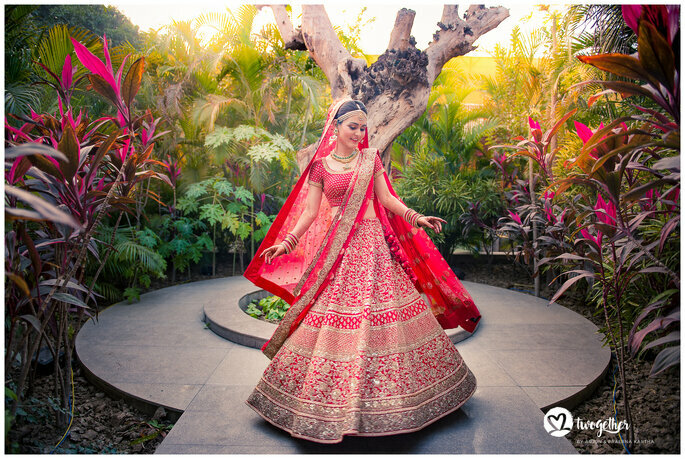 Our next favourite is, Fotowalle, located in New Delhi, but again travels nationally around the country to document weddings. 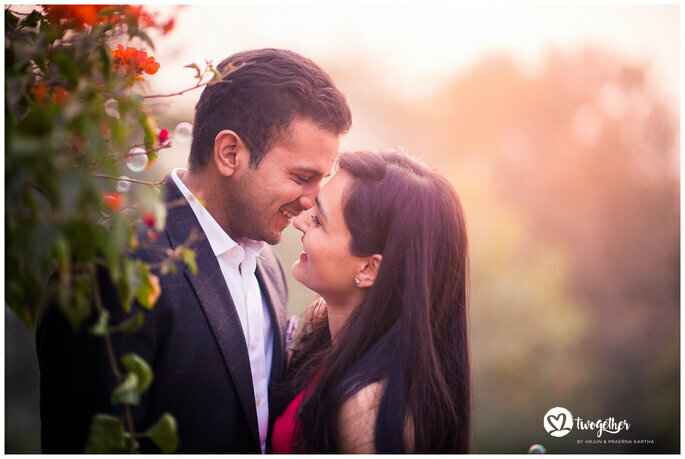 Be it a wedding, an engagement, a proposal, or a kids first birthday party, people always prefer sharing these important, personal and candid moments with someone who understands them and who they can share a good comfort level with. 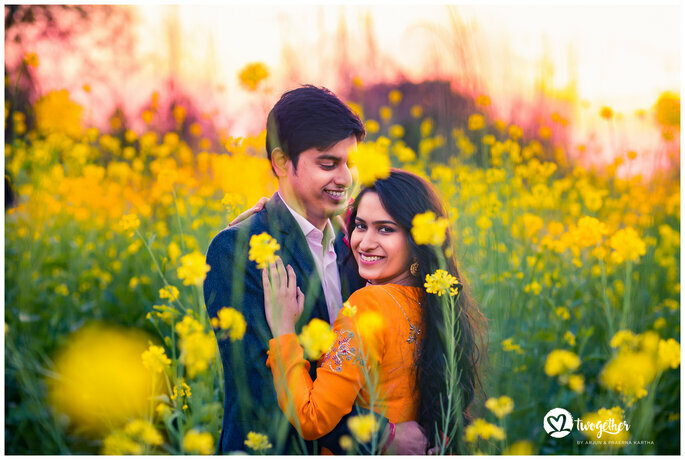 Enter Fotowalle, who creates a hassle and stress-free vibe during shoots to ensure their subjects are at their natural best, which is also the key to their style of creative and candid photography. Be it the nervousness of the bride, the excitement on the groom’s face as his lady as she walks down the aisle, the glow on the face of an expecting mommy, that innocent and carefree expression on a newborn baby who’s deep in sleep or the whacko expressions of your friends at a crazy party….. they look out to capture these special moments and turn them into memories you can cherish for a lifetime. 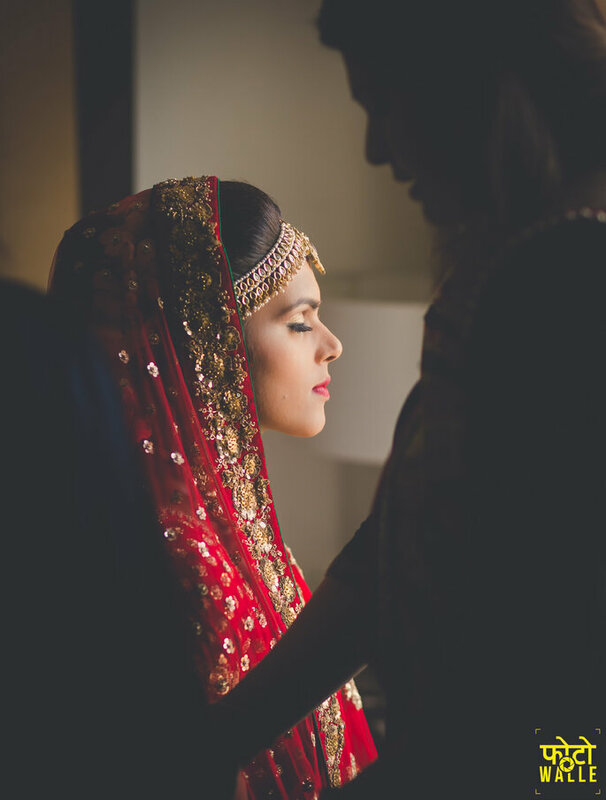 Our next pick is Twogether by Arjun & Praerna Kartha – who are based out of the NCR and travel to shoot weddings across India and abroad. They like to think that what they do at weddings is “framing joy”. 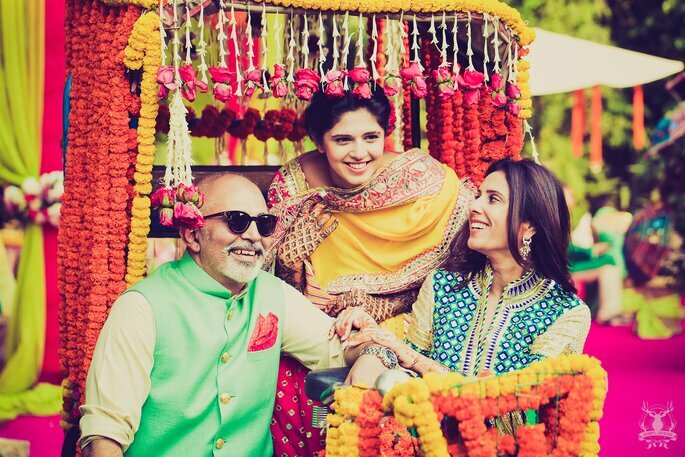 They thrive on all the fun, the drama, the emotions, the high spirits of each wedding. Their workplace is such a happy one and they love that they have the opportunity to create visual, timeless memories for the couple from the best day of their lives! This is what filters through in their work and sets them apart from their peers. Three words to describe their work and style, they would be: “Fun, Off-beat and Timeless”. Twogether by Arjun & Praerna Kartha is a husband-wife team, Praerna and Arjun use their own experience of a couple getting married to really be able to integrate into the wedding family – and therefore be able to bring their own unique perspective of fun, behind-the-scenes and shoot-as-it-happens into the work that they do. 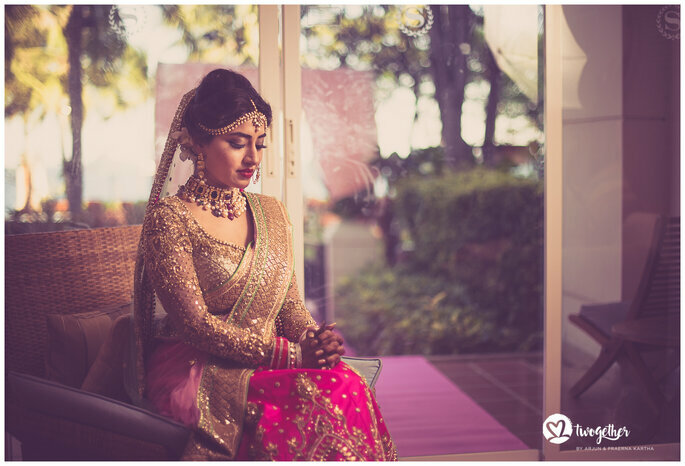 They’ve been doing this for quite a while, being one of the first movers in this renaissance towards modern wedding photography in India. 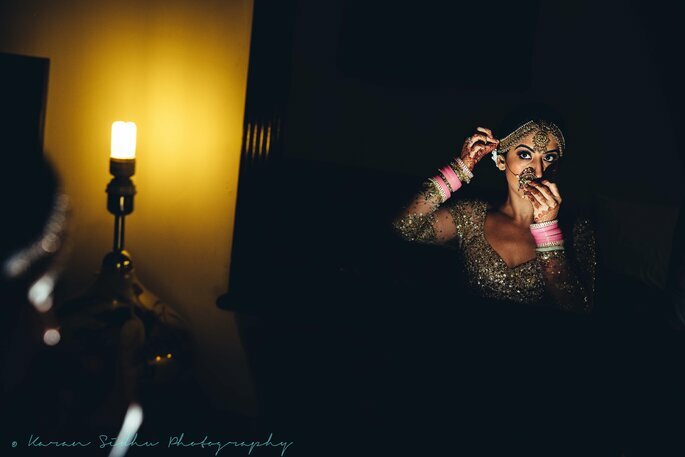 Our next top pick is Karan Sidhu Photography; Karan does not believe in orchestrating wedding photography – he is all about the candid. He believes that “a wedding unfolds as a story, which demands to be painted in all its pristine glory”. Weaving his way through snippets of conversations, cracks of laughter, and the dazzle of jewels, he work best when he stays hidden in the crowds, shooting discreetly and unobtrusively. 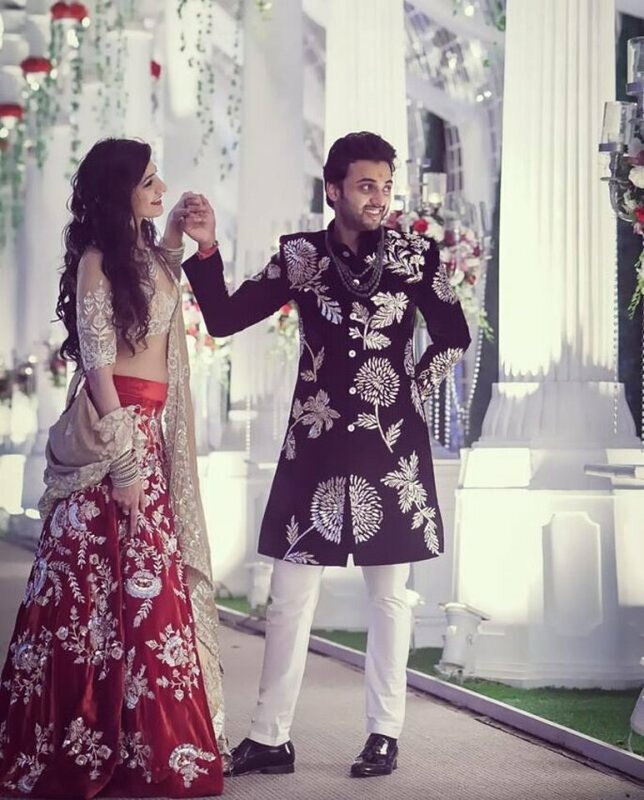 The beauty of a wedding lies in the fleeting glimpses – in entwined fingers, whispered secrets, jubilant cheers, locked gazes, clandestine flashes and everything in between. Karan likes to capture photographs that go beyond just the aesthetic appeal – to spark an emotion, flare a memory, and brew an element of mystery. 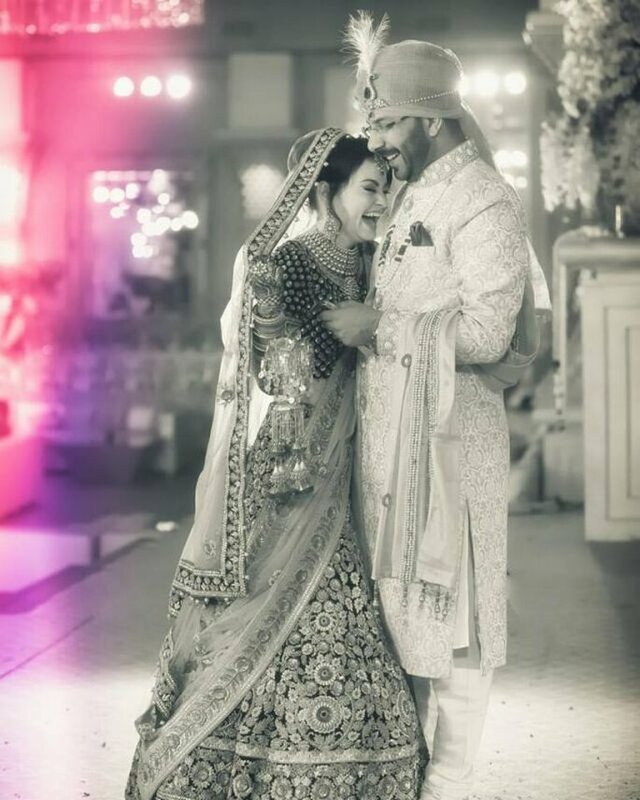 If the selection of these five wedding photographers in Delhi is not enough, check out our Zankyou directory, to find the best wedding photographer for your fairytale; from the classics to the most innovative, who have a unique style marked and will make you feel special from the beginning.